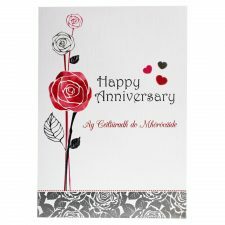 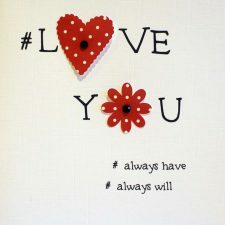 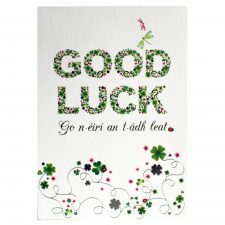 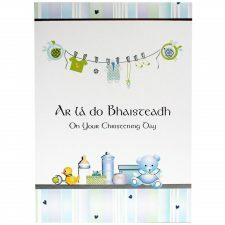 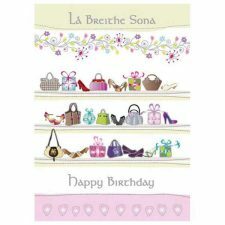 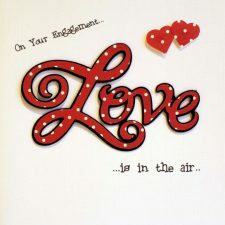 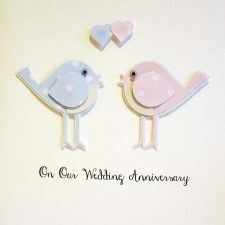 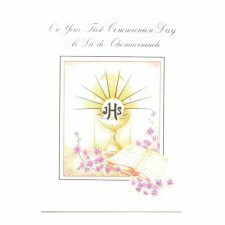 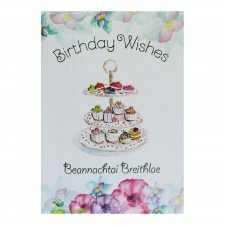 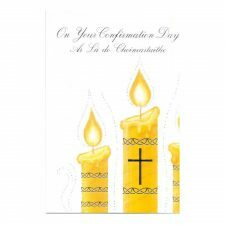 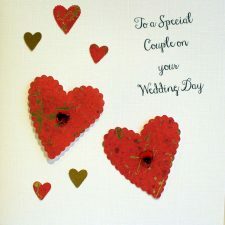 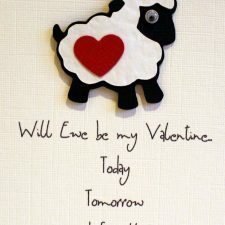 Irish cards and notelets for all occasions. 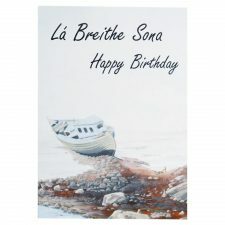 Greetings in Irish and English or left blank for your own message. 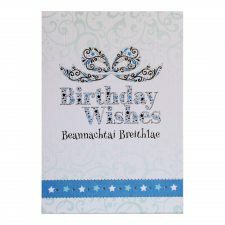 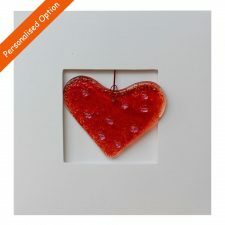 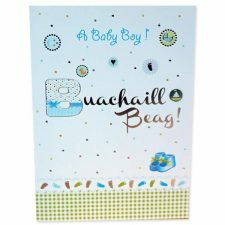 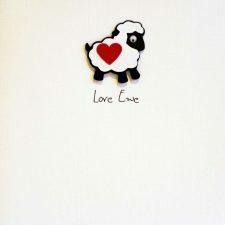 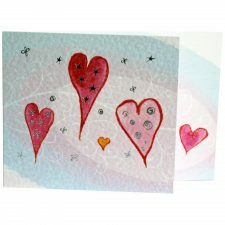 All our cards are made in Ireland. 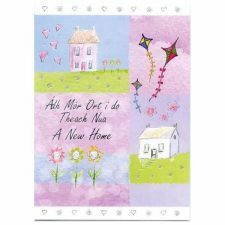 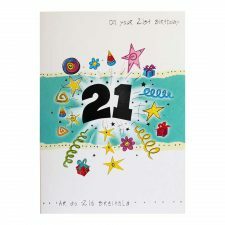 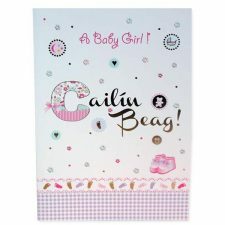 Purchase any card or notelet and personalise it – your own message can be added to your card free of charge – very handy service if you are sending a gift directly to the recipient.